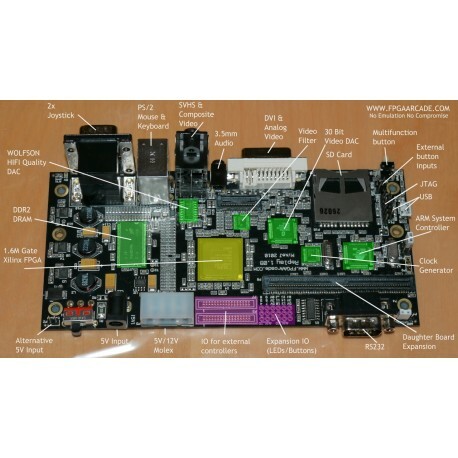 New board allowing the emulation of Amiga 500 / 500+ / 600 and 1200 systems, 64MB integrated, 2 DB9 ports, 2 PS/2, 1 SD slot, 1 DVI, 1 SVHS out, 1 Audio Jack stereo, ADF / HDF file supported, OCS/ECS/AGA Chipsets supported, RTG graphics, Size : 170mmx88mmx48mm, Mini ITX format compatible, no external power supply is included ! N.B. : no external power supply is included !